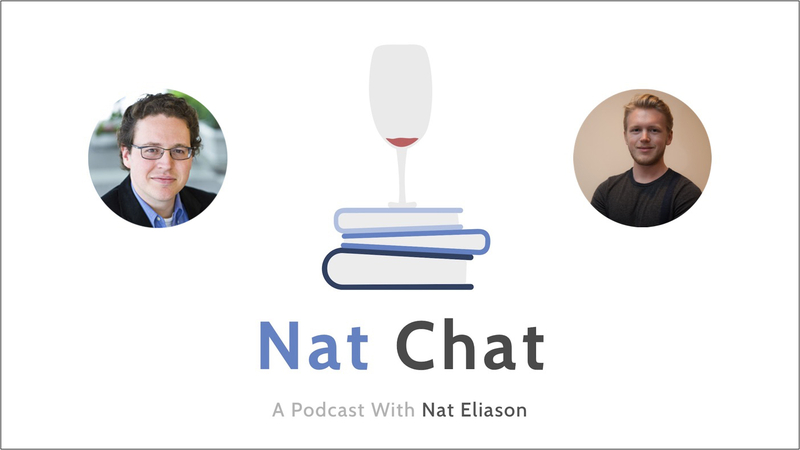 In this episode of Nat Chat, I’m joined by Ben Nelson, founder of Minerva and Minerva Schools at KGI. I’ve been excited to have Ben on the show from the beginning since Minerva is one of the few education startups out there that’s truly changing and competing with the existing university system. They’ve taken a completely fresh look at how to run a university in the 21st century, and their results have been incredible, which we get into right as the episode starts. If I were in high school, Minerva would be more appealing than Harvard, Princeton, Stanford, or any prestigious university you typically think of. To find out why, you’ll have to hear Ben explain their process. And much more. Please enjoy, and reach out to Ben on Quora! If you enjoyed this episode and want to learn more about the college system, you’ll want to check out my episode with William Deresiewicz and my episode with Thomas Frank, where we talk about student learning, university flaws, advice for students, and more. You’ll also like my episode with Darwish Gani, where we talk about different university systems, finding your passion, networking, and more. 1:57 – Intro to Ben, some information on the Minerva schools of KGI, why it’s the most effective university in the country, and some issues that most learning systems have. 8:45 – How Minerva teaches students more efficiently compared to other universities. 12:45 – The issue with far-transfer and how Minerva corrects this issue by contextualizing and recontextualizing concepts for the student. 16:07 – How Minerva’s online communicational teaching aspect works and how Minerva teaches creative thinking. 20:09 – Important and key elements that Minerva leaves you with after graduation, that other universities do not. 21:30 – Minerva’s pragmatic and efficient teaching style and its highly effective, personalized style of courses. 27:21 – How large Minerva’s current classes are, some info on it having the lowest acceptance rate in the country, and why their admission system is strictly based only on merit. 33:46 – Minerva’s unique global campus aspect and the incredible value of teaching students some of the skills necessary to live in the real world. 39:23 – The problem with going to universities based on reputation, rather than what you can learn from them. 43:04 – The issues Minerva faces with students who want to get involved and with obstinate parents. 45:11 – Ben’s thoughts on primary and secondary education, some more issues with university classes, how Minerva finds professors who actually want to teach. 52:21 – When Ben first received the idea for Minerva and the problem with other types of newer institutions. 55:47 – Some of the major iterations and learnings Minerva accomplished had so far. 58:33 – Ben on the science of learning and some information on Building the Intentional University. 1:00:47 – Some other books Ben recommends, some of his favorite authors, and inspirations. 1:03:26 – Some last thoughts from Ben and some information on applying to Minerva. 1:05:26 – Where to find Ben online and wrap up.